Bollywood actress Madhuri Dixit Nene is currently gearing up for her upcoming comedy, ‘Total Dhamaal’. The late actress Sridevi was meant to do the film, before she died in February last year. The role eventually went to Dixit Nene. 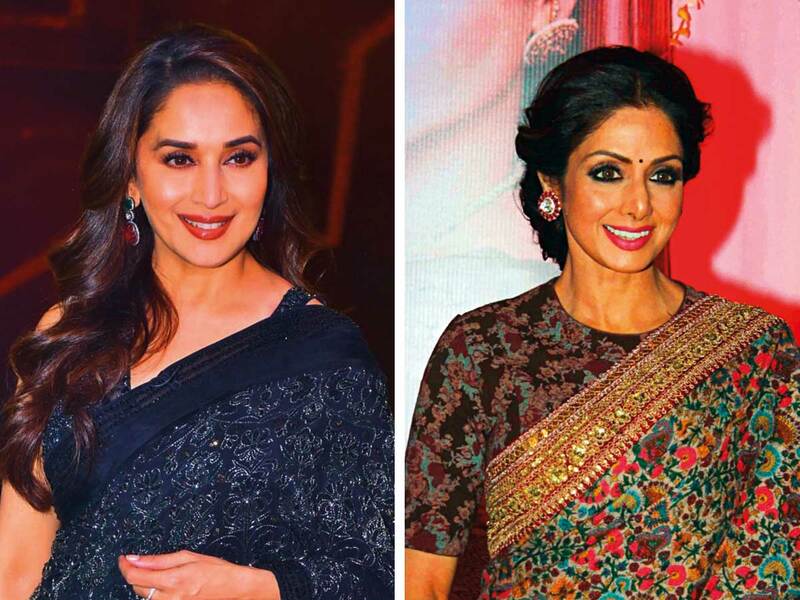 The 51-year-old actor said she took time to “digest” the fact that Sridevi was no more. “What took time was to digest the whole thing that had happened. It was so shocking, I was like ‘you want me to do this role?’ because even [the filmmakers] were stuck. They had to go on. Directed by Indra Kumar, ‘Total Dhamaal’ features Anil Kapoor, Ajay Devgn, Arshad Warsi, Riteish Deshmukh, Johnny Lever, Boman Irani and Sanjay Mishra, among others. The film is scheduled to release in the UAE on February 21.